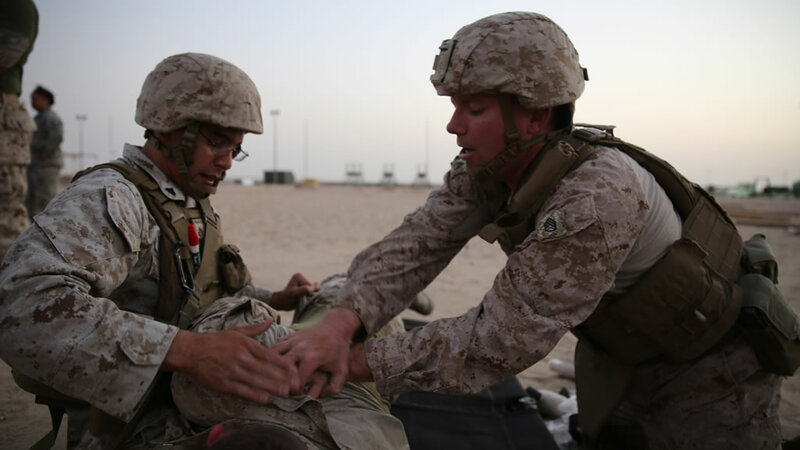 You can help us to reach our goal to construct the North Carolina Corpsmen Memorial to honor the United States Navy Corpsmen who served at the side of the United States Marines. Working together, we must honor them. To donate by check, just mail the check with a self addressed envelope to the address below. Individuals can also donate anytime using our convenient PayPal donation button. 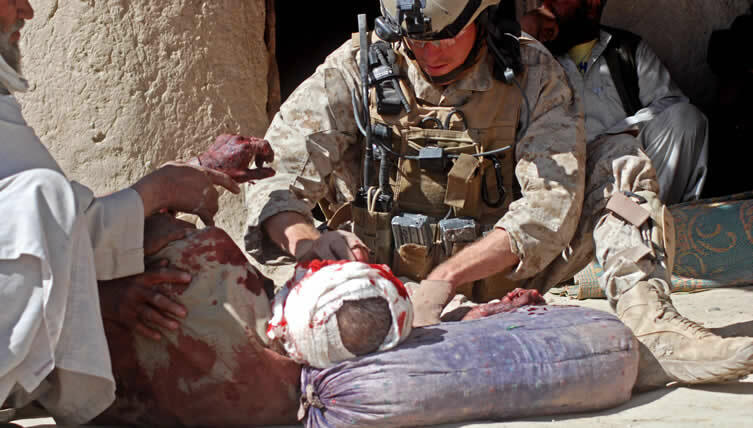 The NC Corpsmen Memorial is a registered 501 (C) (3) Not for profit corporation dedicated to the preservation and honor of the memory of those who served at the side of the United States Marine as a United States Navy Fleet Marine Force Corpsman. All donors will receive a Certificate thanking them for supporting the NC Corpsmen Memorial. Donors donating $1,000 or more who would like a commemorative plaque to display at their place of business, please indicate so with a cover letter. 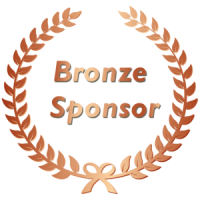 BRONZE SPONSOR: Donate greater than $100 up to $250 and you will receive a certificate that you can display showing your support of the NC Corpsmen Memorial as a Bronze Level Sponsor. 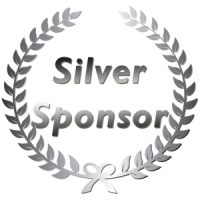 SILVER SPONSOR: Donate greater than $250 up to $500 and you will receive a certificate that you can display showing your support of the NC Corpsmen Memorial as a Silver Level Sponsor. 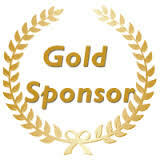 GOLD SPONSOR: Donate greater than $500 up to $1000 and you will receive a certificate and a small plaque that you can display showing your support of the NC Corpsmen Memorial as a Gold Level Sponsor. 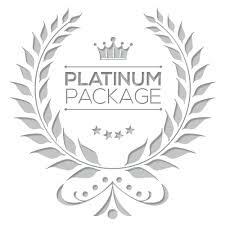 PLATINUM SPONSOR: Donate greater than $1000 up to $2500 and you will receive a certificate and a larger plaque that you can display showing your support of the NC Corpsmen Memorial as a Platinum Level Sponsor. DIAMOND SPONSOR: Donate greater than $2500 and you will receive a certificate and a larger plaque that you can display showing your support of the NC Corpsmen Memorial as a Platinum Level Sponsor, and your name will be placed on the Sponsor Dedication Panel at the Memorial Site.